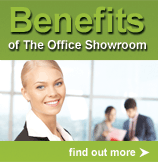 The Office Showroom understands the importance of the smooth running of every project from conception to completion. Our in-house team will ensure that you are supported consistently and with easy communication channels. 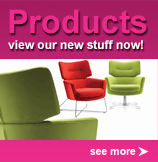 The installation of your furniture is the focal point of your new working environment. Our service is designed to offer our clients, old and new, complete peace of mind, especially those projects which need to be completed within critical time limits. We frequently operate within a working office environment with minimal disruption to the client. Our installation teams are trained to the very highest standards, and have regular on-going training. They are equipped with the latest resources and are fully aware of health and safety guidelines.